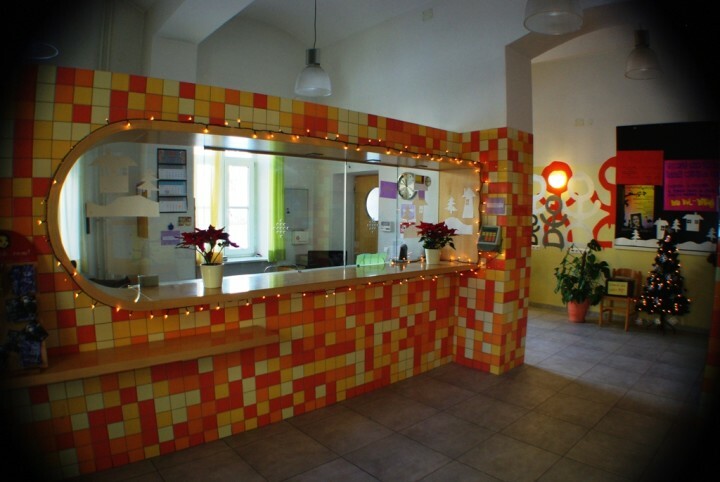 Hostel with lowest prices with free wifi, free parking, free luggage room, etc., located in the heart of the city centre, just 5 minutes from the famous Dragon Bridge and Triple Bridge of Ljubljana. Tourist tax costs aditional 0.63€. Ljubljana has everything larger capitals can offer, but it succeeded in keeping the charms of the relaxed smaller city. It’s a picturesque and vivid place with many surprises. 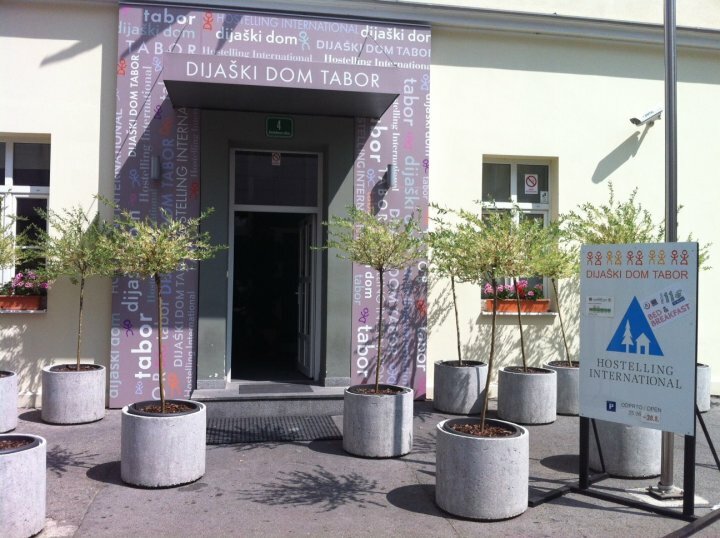 Tabor hostel is open seasonally and is situated in the heart of the city. The medieval castle dominating the Ljubljana valley and the picturesque old town can be reached within 15 min walk. 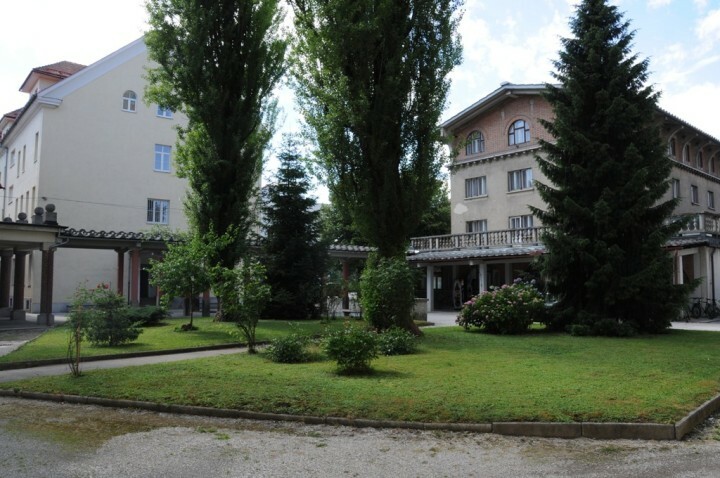 Tabor hostel provides relaxed and comfortable accommodation to individual travellers, groups and families. 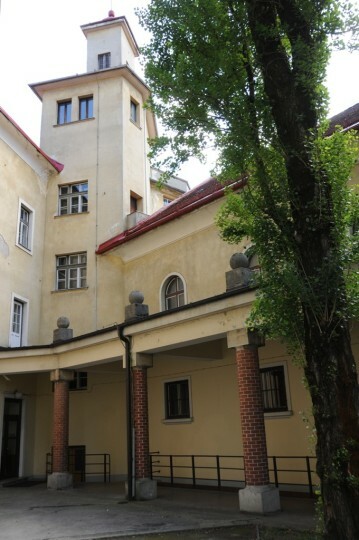 The room vary from single to 4 bed dorms. Everything from sheets, towels, wireless, internet, luggage room, parking place is already included in the price. 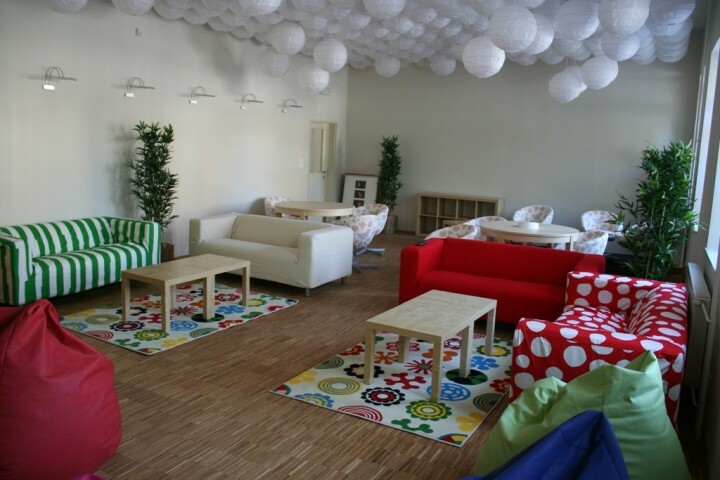 Because of the hostel’s size, this is a perfect location for bigger groups and it can also be a place for different artists who can enjoy their crafts in a big concert hall. 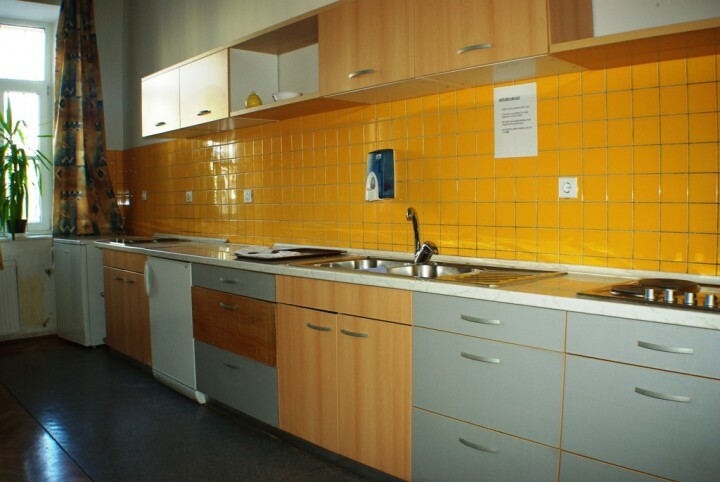 Friendly hostel staff are there to offer you any kind of information. 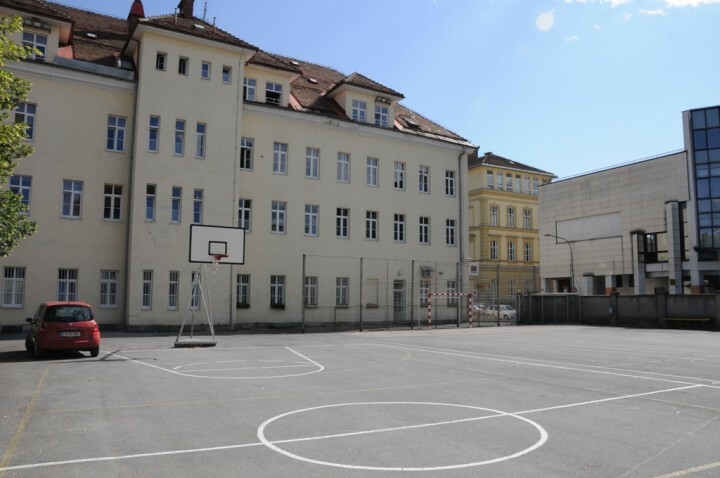 Gut und günstig für eine Übernachtung, sogar im Privatzimmer. Man sollte sich nicht zu sehr umschauen und die gemeinsame Nutzung der Waschräume etc in Kauf nehmen. Lage natürlich Top. Würde ich wieder für eine Nacht buchen. Ps: Parkplatz am Haus ist ein weiteres Plus. I've been in the hostel only for one night, but I enjoyed a lot the cordiality and professionality of the personal. The rest seemed to be very nice and the hostel appeared to be alive (probably normal in summer). It was a very good experience! Very friendly staff, we had a room for 2 people and it was very nice. Not like 5 star hotel because of shared showers and everything but its perfect to stay for a few nights when travelling. Would recommend! 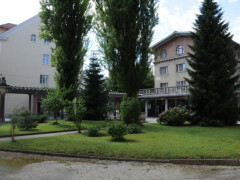 The location of the hostel is good, at walking distane from the center and central station. What I didn't like is that every time you leave, you have to leave your room key behind. When you come back and ask for the key, they don't check your i.d. This didn't give me a very secure feeling about leaving my things behind in the room. Same with the locker room. Also the nights were extemely warm. El edificio del Hostal es como una escuela, por lo que las habitaciones son muy espaciosas. Me tocó en un cuarto con tres camas, cada una con su escritorio, silla, y armario con llave. La gente de la recepción muy amables y serviciales para responder cualquier pregunta y sugerir visitas en la ciudad. descansar tranquilo. El ambiente general en el hostel era muy agradable y tranquilo. Y muy silencioso en la noche lo que para mí es muy importante. Seguramente vuelva cuando regrese a Ljubljana!